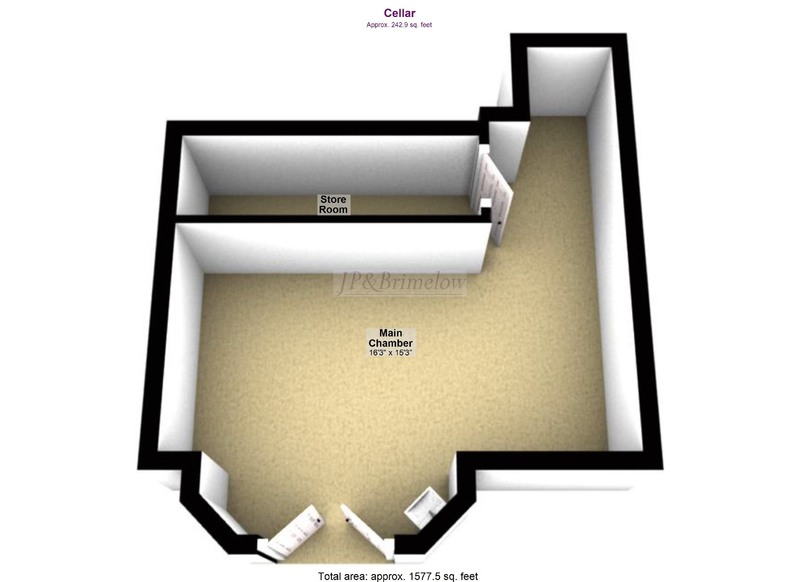 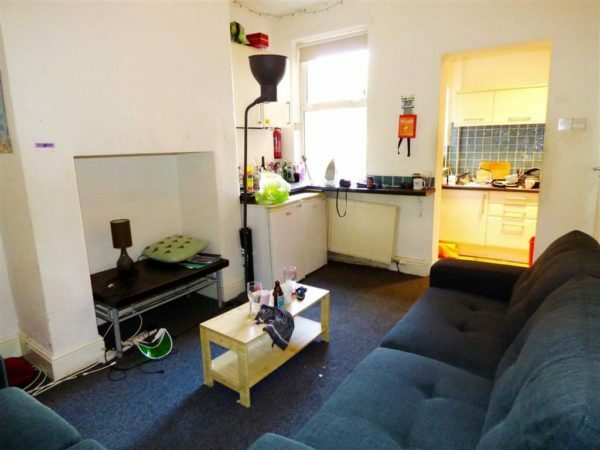 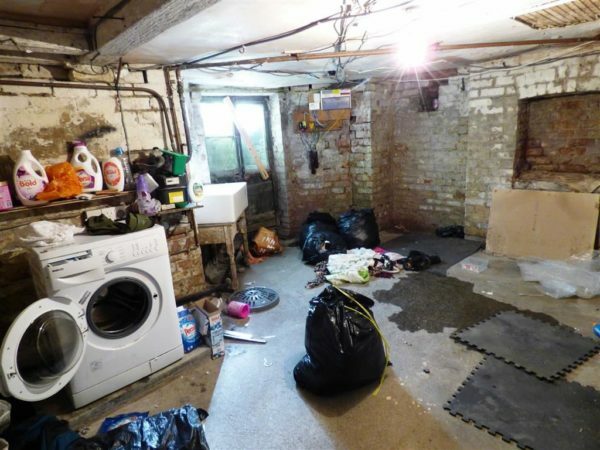 FIVE BED HMO, with easy access to Manchester University, hospitals, city centre and airport. 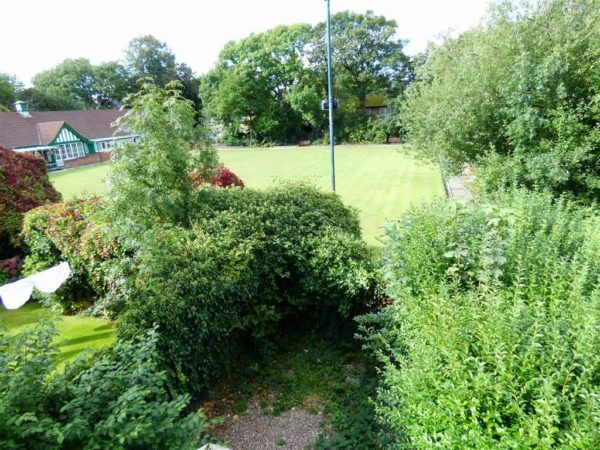 A grand, period semi-detached property, backing onto Withington Bowling Club, just off Wilmslow Road, between Fallowfield and Withington. 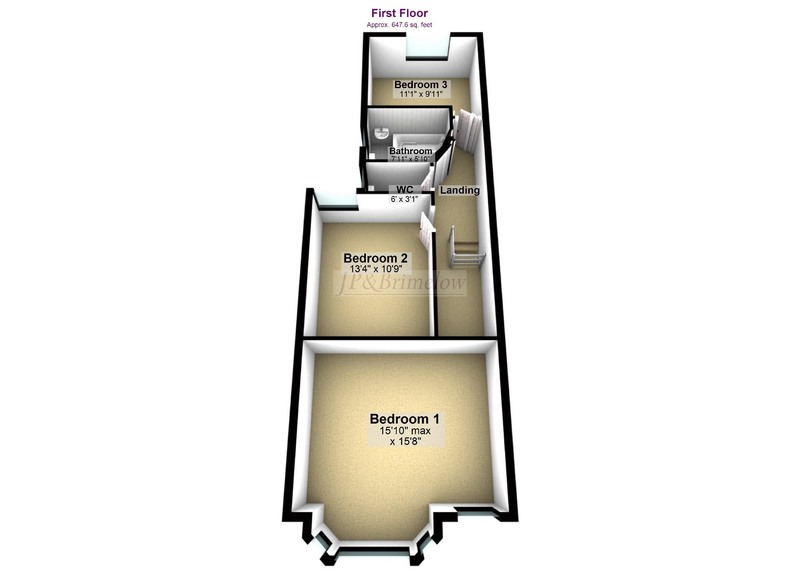 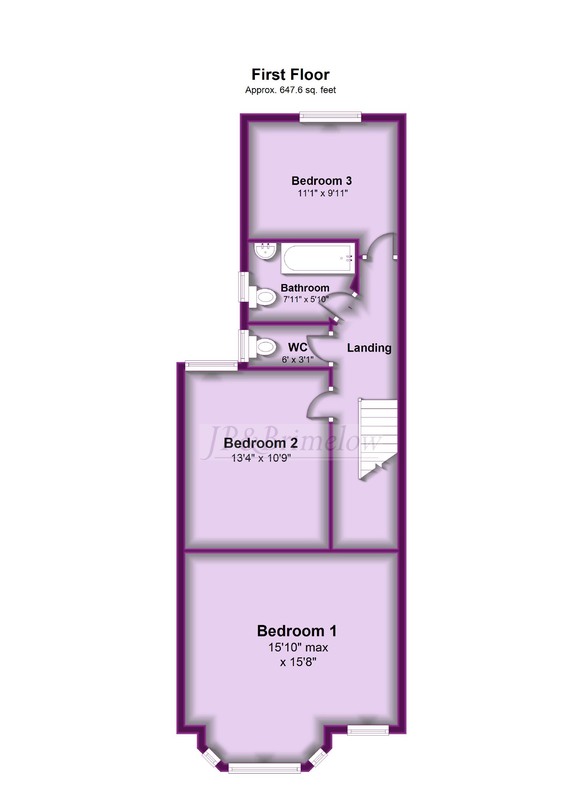 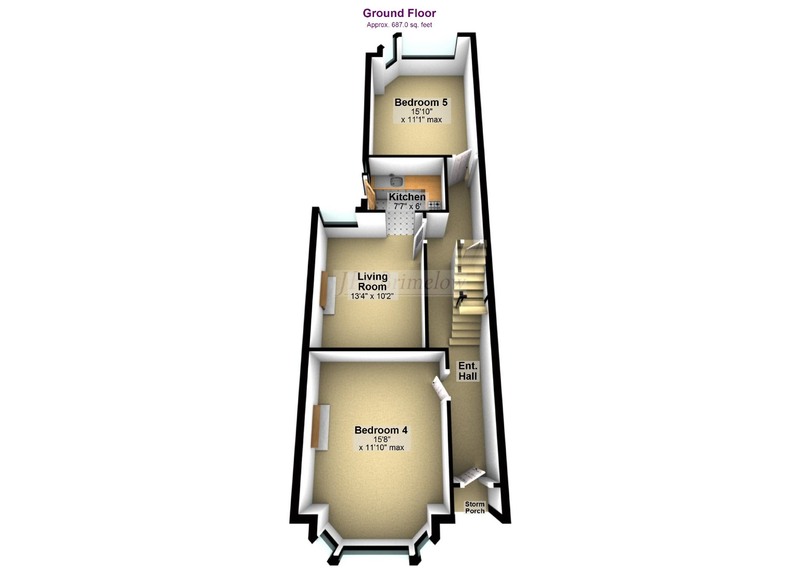 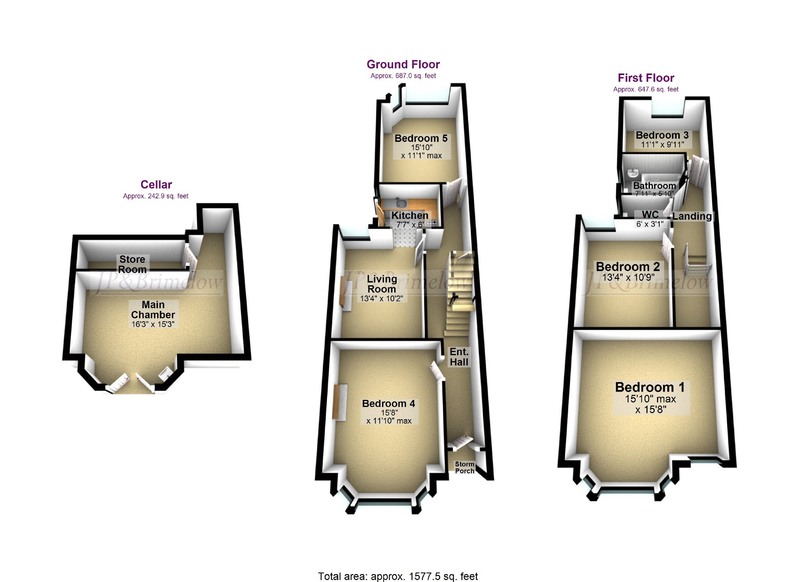 Offering five lettable rooms, with the possibility of creating a sixth (splitting bedroom one, subject to planning laws) and giving an estimated, realistic potential yield of over £25,000/c7%. 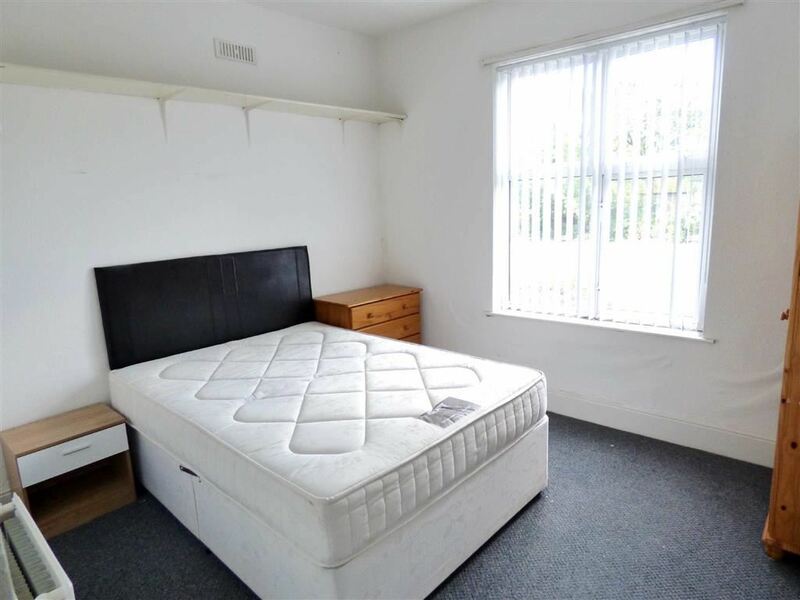 Neatly finished, with spacious accommodation throughout and offering Upvc double glazing windows and gas central heating, call JP & Brimelow, to arrange a viewing. Enter the property via a period wooden door with inset glazing. 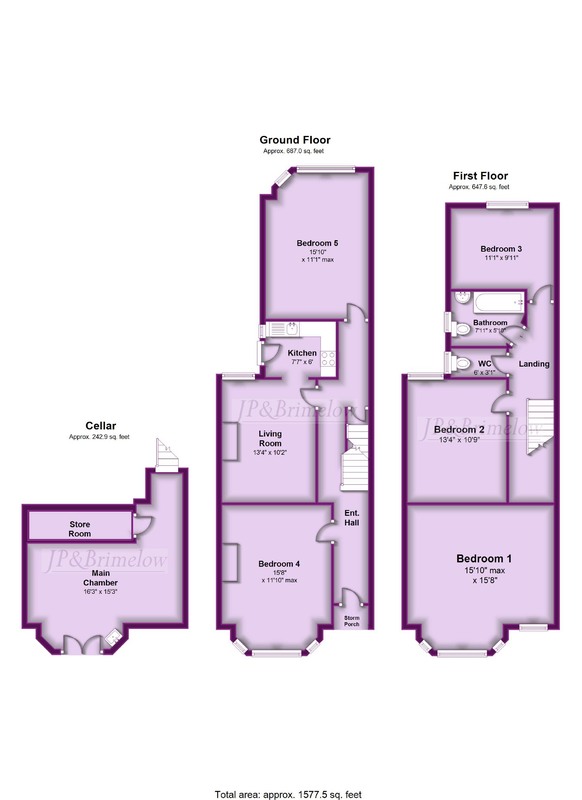 A bright entrance hall, recently carpeted in grey, which runs throughout the ground floor and up the stairs. 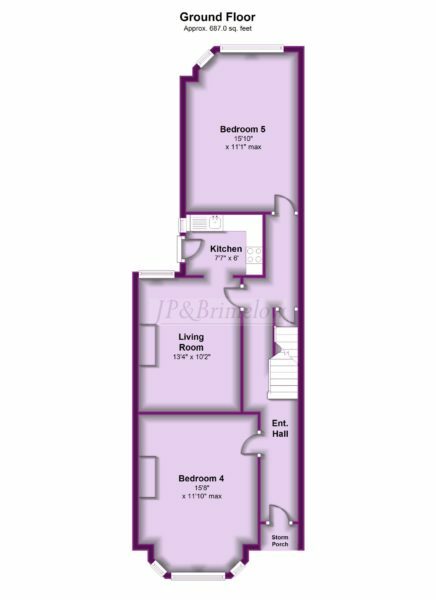 Internal doors give access to two large double bedrooms and a living room. Centrally situated within the ground floor, with grey carpet, a rear aspect Upvc double glazed window and open doorway to the kitchen. A fitted kitchen with a selection of base and eye level units, with a roll edge work surface and ceramic splash back tiles. 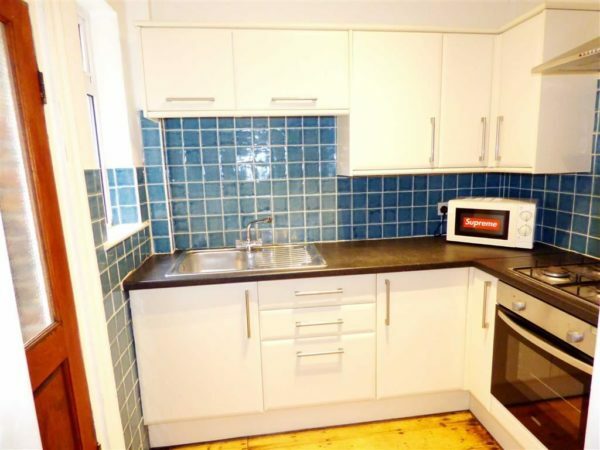 Featuring a gas hob with electric over and extractor hood and a fitted stainless steel sink, there is a side window and glazed door giving access to the rear gardens. .
A glorious, large bay fronted reception room, currently being used as a fourth lettable, double bedroom. 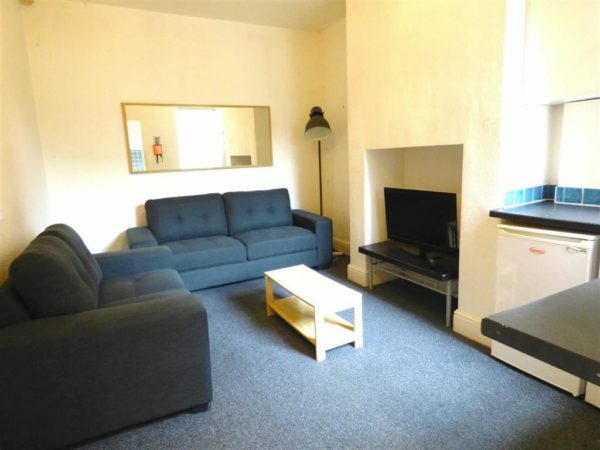 A large rear reception room, with half bay, currently being used as a fifth lettable bedroom. 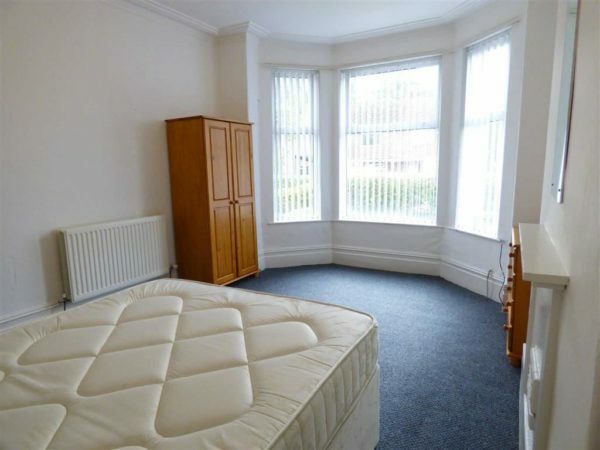 With large rear aspect Upvc double glazed windows, grey carpet and radiator. 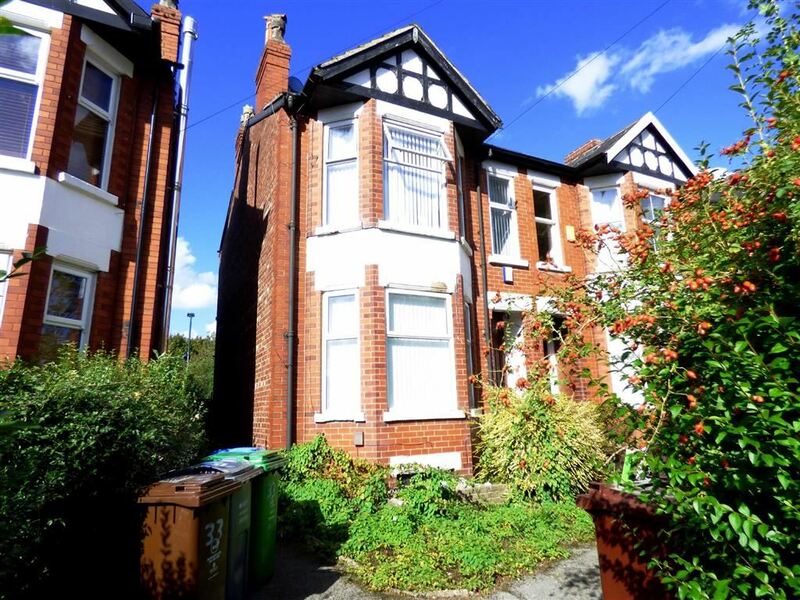 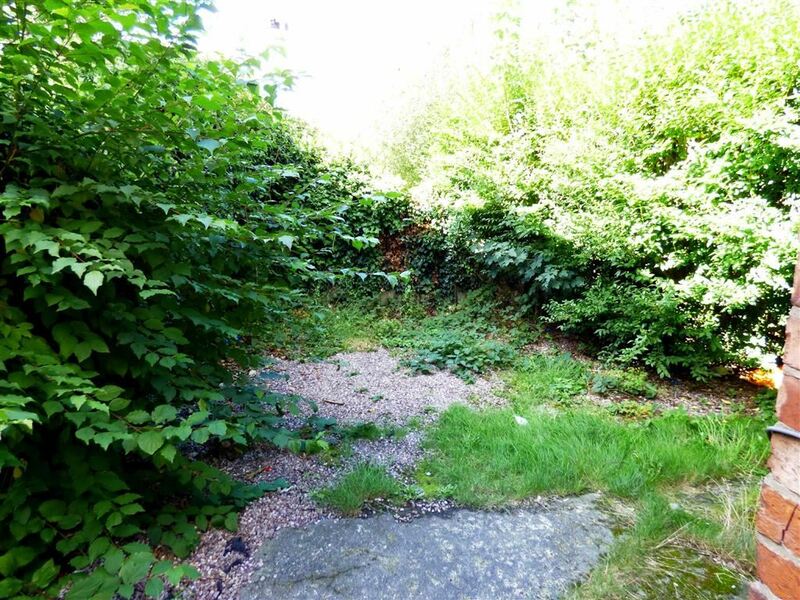 Carpeted landing with doors to three double bedrooms, bathroom, plus additional, separate W.C.
A large master bedroom, that many landlords have split on similar properties in this area, to give an additional lettable room (subject to planning regulations). 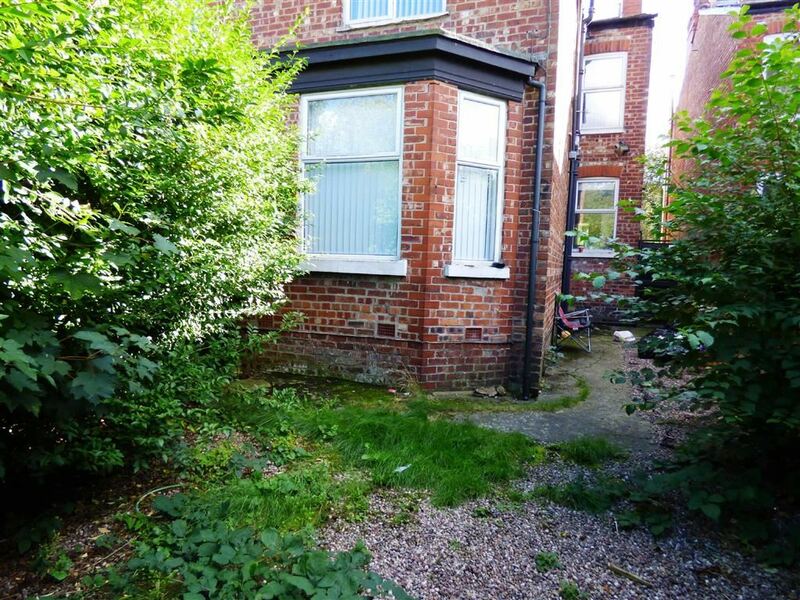 Featuring a bay window and a further front aspect window, all Upvc double glazed. 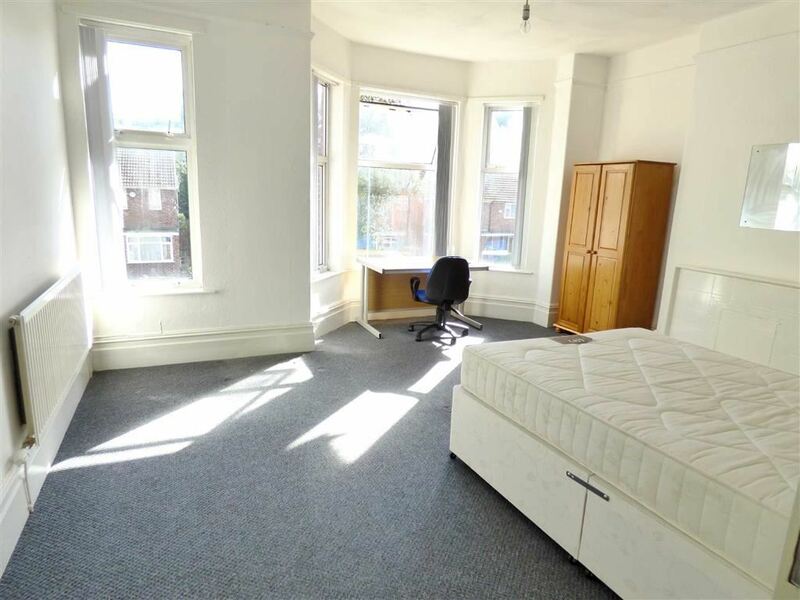 With grey carpet, white walls and radiator. 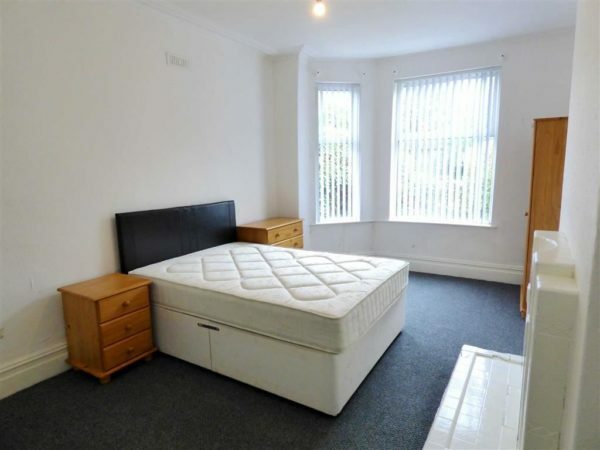 A large, central double bedroom, carpeted with white walls, rear aspect Upvc double glazed window and radiator. A third first floor double bedroom, with rear aspect Upvc double glazed window giving views over the bowling green. 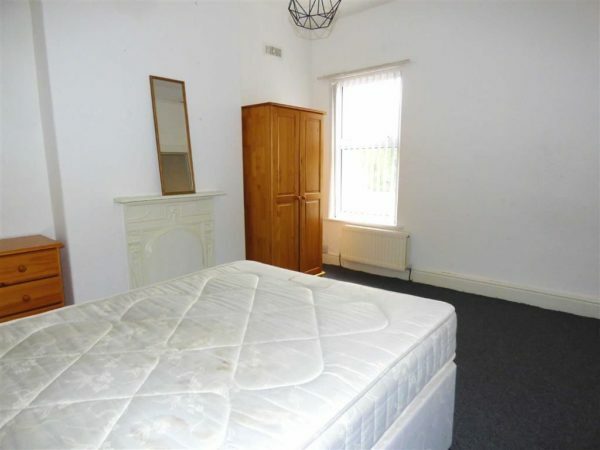 With grey carpet, white walls and radiator. A spacious, white three piece bathroom, with shower above the panel bath and glass shower screen, low level W.C, and pedestal wash hand basin. With linoleum flooring, white tiled walls, to ceiling and a frosted Upvc double glazed window. 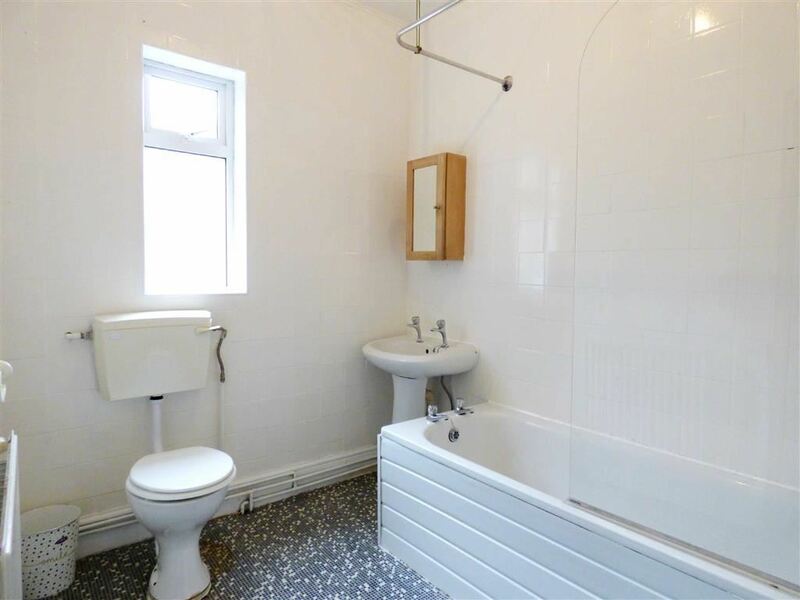 A second W.C, with wall mounted hand basin and frosted Upvc double glazed window. 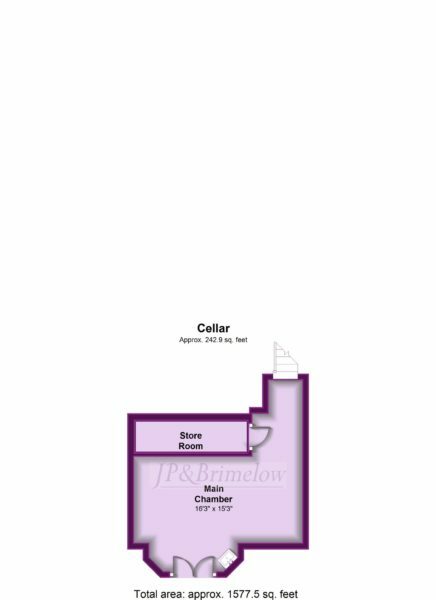 Spacious cellars, with double door access to light well and single glazed windows within the doors, giving natural light, as well as traditional internal access off the entrance hall. 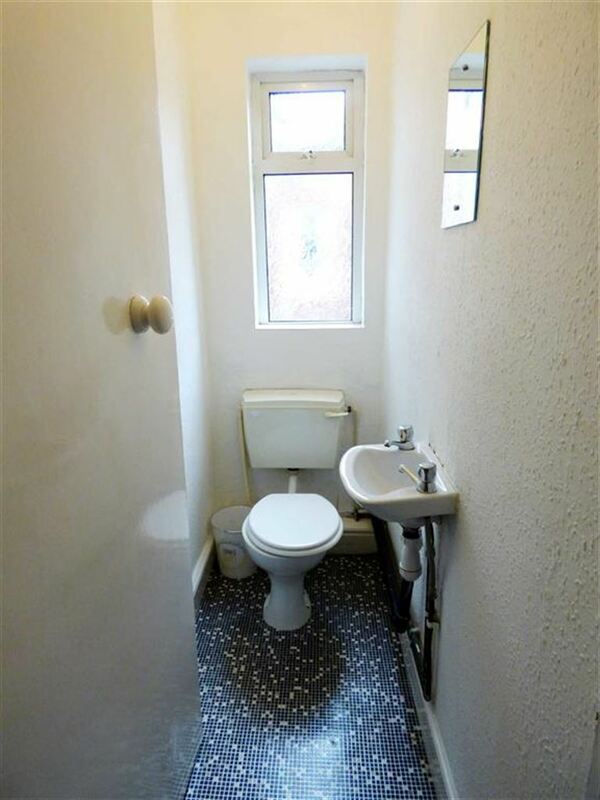 With good ceiling height, working sink and plumbed for a washing machine. 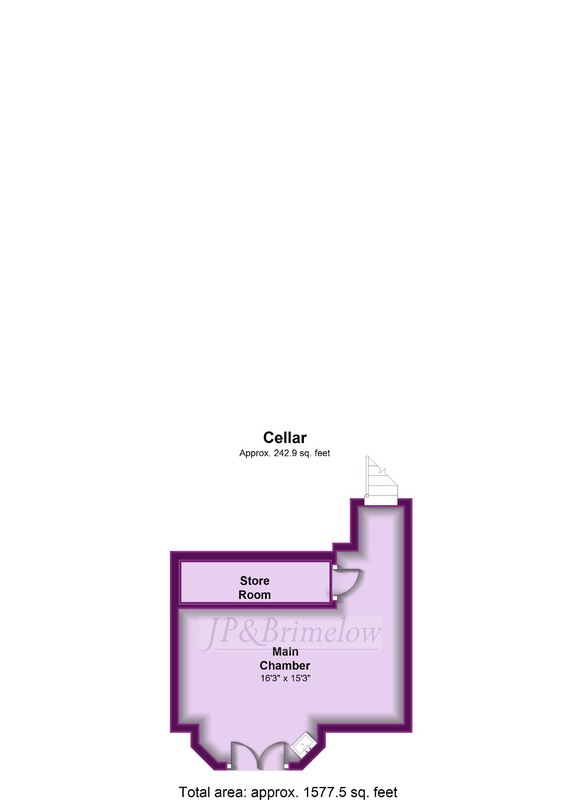 With a large chamber, additional store room and landing. A grand garden fronted period property, with private garden space to the rear and rear views into Withington Bowling Green.